Here are some very nice places you can visit close to our house. 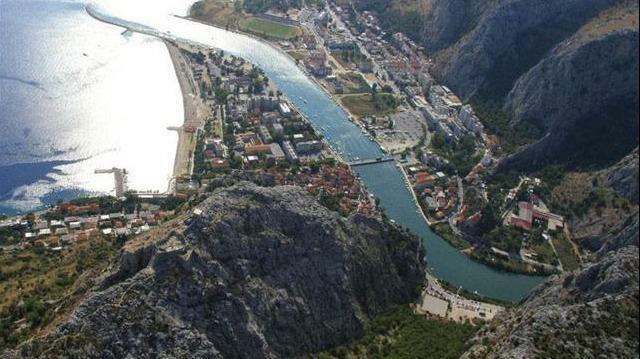 Omiš is a small town in the heart of Dalmatia and it is located at the mouth of the river Cetina. On such a small site you can see many cultural and historical sights (churches, monuments, castles, museums...). 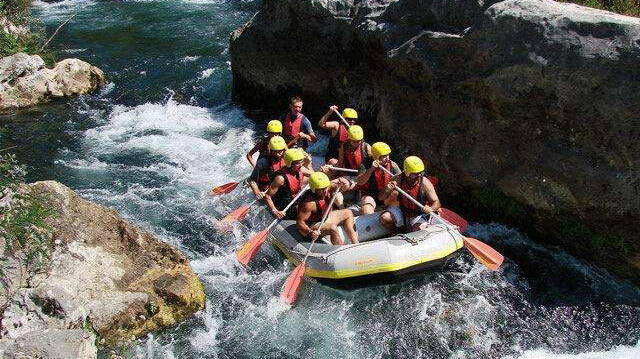 There are many cafes and restaurants, also activities for children, and for those who want an active holiday Omiš offers rafting on river Cetina, free climbing, paragliding, diving, sailing and excursions to the island of Brač. Makarska is a coastal town located at the foot of the mountain Biokovo known as one of the most popular tourist destinations on the Croatian coast. 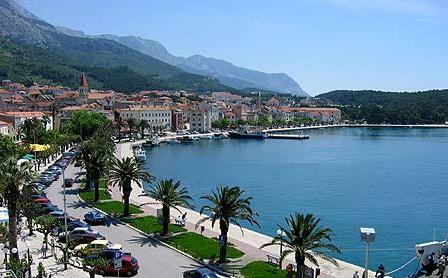 Except night clubs, cafes, restaurants and activities for children, Makarska offers many cultural attractions. Split is the largest Dalmatian city, the second largest city in Croatia. At the city center there is Diocletian's palace from the 4th century (under UNESCO protection since 1979th), which is unique in the world. Trogir is the city with 2300 years of tradition. It's rich culture is created under the influence of old Greeks, Romans, Venetians. Trogir with concentration of palaces, churches, towers, fortress on a small island in aevery way deserves it's nickname "THE STONE BEAUTY"
In 1997. 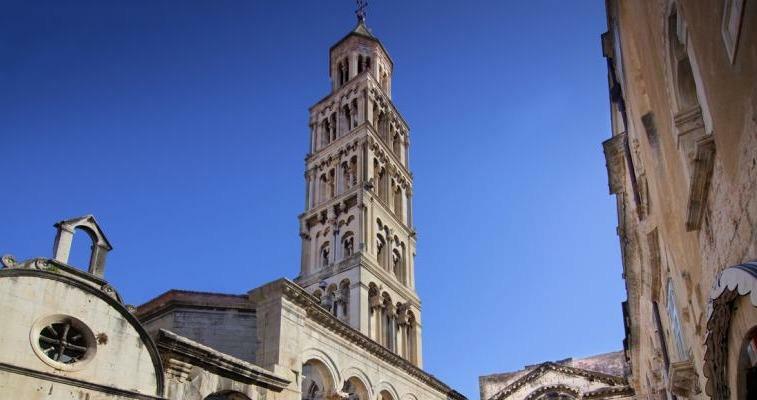 UNESCO acknowledge Trogir as a World cultural Heritage. Dubrovnik is a city at the south of Croatia and one of the most popular Croatian tourist destination, known for it's historical and cultural heritage. In 1979th the city of Dubrovnik joined the UNESCO list of World Heritage Sites.